Delhi Chief Minister Arvind Kejriwal on Saturday approached the Delhi High Court seeking back account details of of Union Finance Minister Arun Jaitley and his family members from 1999 to 2015. Kejriwal also sought copies of all ledgers of the books of accounts, copies of all bank statements of entities where he or his family has direct or indirect ownership or equity shareholding of more than 10 per cent from the financial year 1999 to 2015. The plea also sought copies of complete income tax return form and wealth tax return form along with the computations of same period. 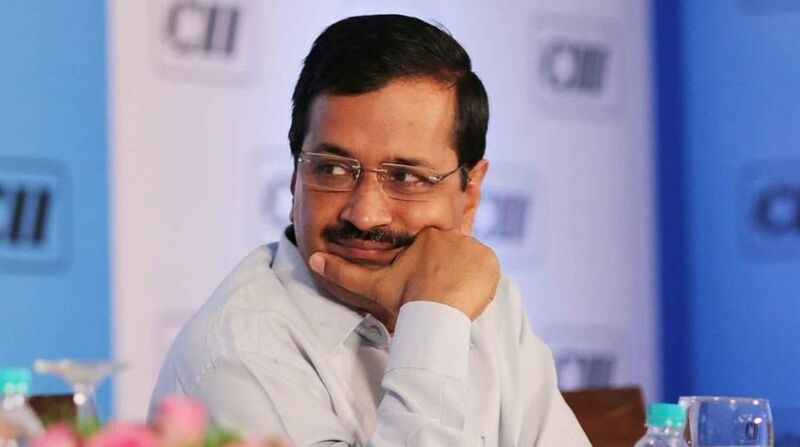 Kejriwal filed the application in an ongoing defamation case filed by Jaitley against him and five other Aam Aadmi Party leaders after the Chief Minister accused Jaitley of financial irregularities in Delhi District Cricket Association, a body which the Finance Minister once headed. In his defamation suit, Jaitley has sought Rs 10 crore in damages from Kejriwal and others for their allegations of irregularities and financial bungling in DDCA when he was its president for 13 years till 2013. The BJP leader, who has denied the charges, has also filed a criminal defamation complaint in a city court on the same matter while the DDCA, too, has moved court against Kejriwal.